A must for rockhounds! 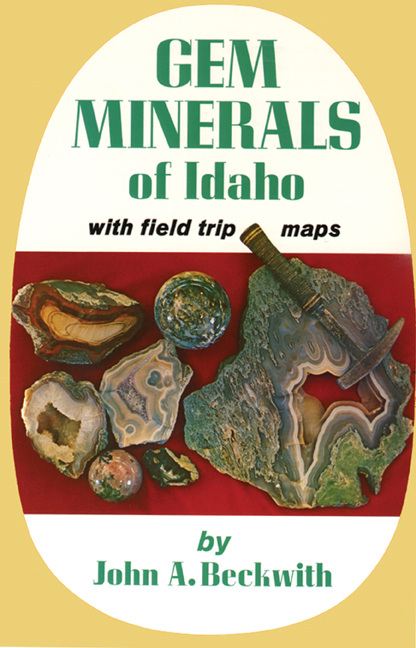 Perhaps no other part of the world has experienced more gem mineral-forming forces than Idaho. The geology of the region makes it a rockhound’s paradise. John Beckwith’s book is the perfect guide for beginners or visiting gem collectors.